Wrap up warm and join Harvey Nichols on Sunday evenings throughout December for Christmas carols with St Peter’s Church Choir, followed by a three course dinner and a glass of Harvey Nichols mulled wine. Founded by Harry Fernley in 1977, St Peter’s singers is one of the leading chamber choirs in the North of England with an enviable reputation for performing festive favourites. 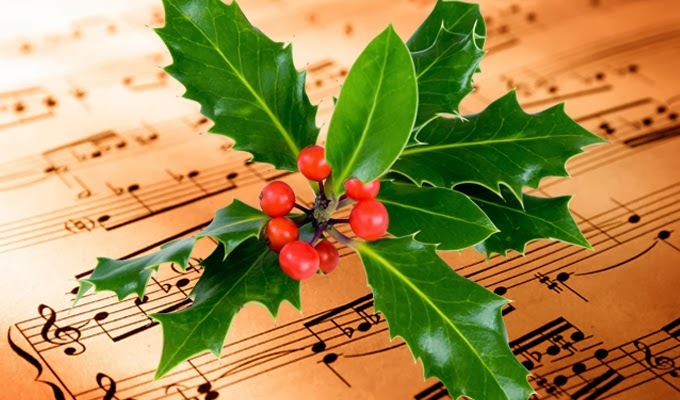 Song sheets will be given out on arrival and guests are welcome to join in on a selection of carols.